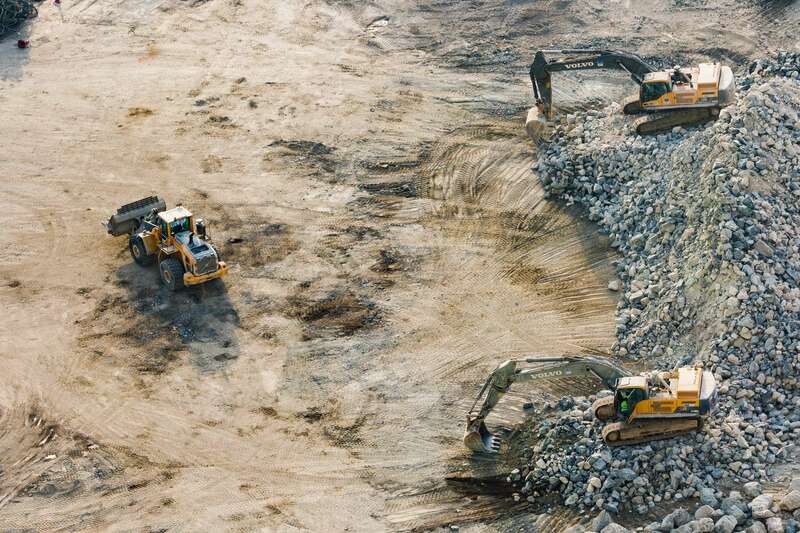 A three-day strike against the Tia Maria copper mine project begins today in the city of Arequipa as tensions are high and protest leaders are under investigation. 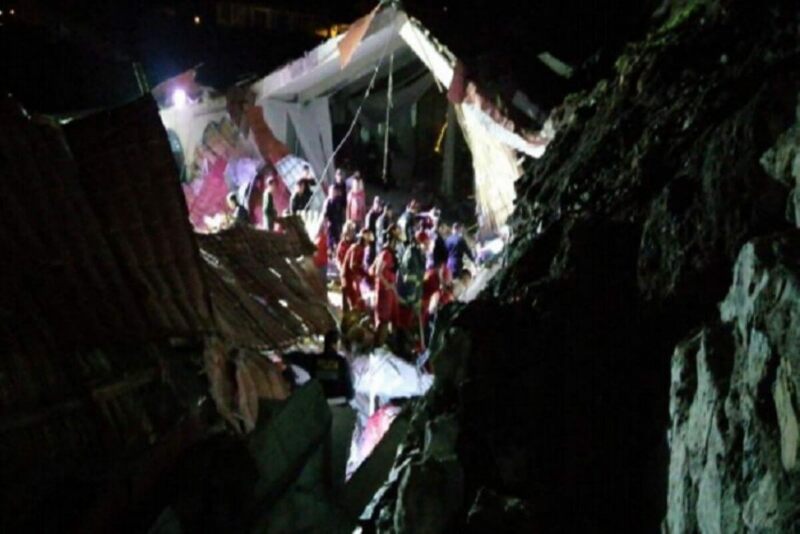 The $1.4 billion copper project will be located in Arequipa’s Islay province near the coast, where an indefinite strike since March 23 has killed three and injured over 200. 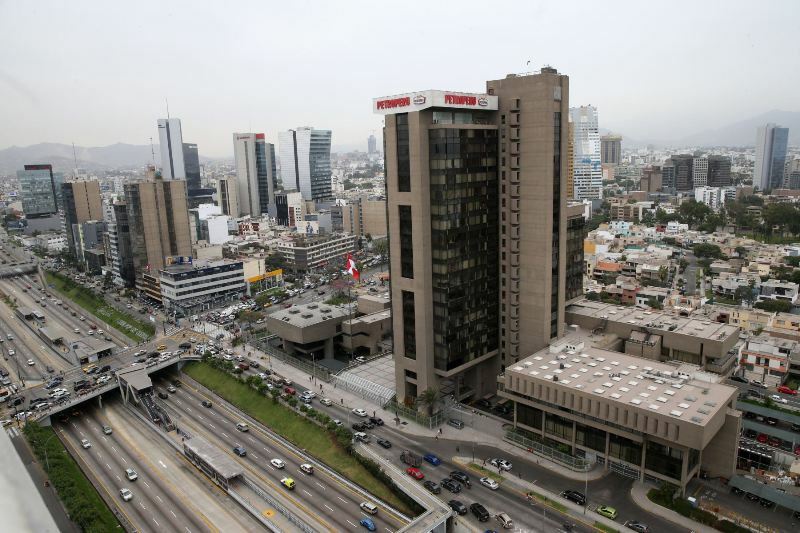 A three-day strike starts today in the regional capital city of Arequipa. Protesters blocked access to key roads outside the city with rocks in the morning. 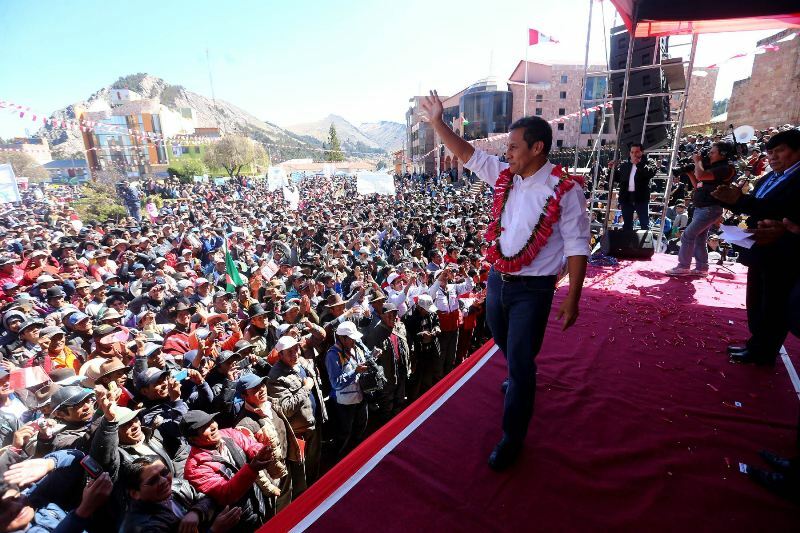 La Republica reported that the local teachers’ and construction workers’ unions hoped to rally 10,000 people in the city center, but an Arequipa police officer told Peru Reports that there were less than 1,000 around noon. As in the one-day strike on April 22, bus associations and taxi drivers are not supporting the strike so public transit is largely unaffected. While the largest wholesale food market will close for all three days, most large markets in neighborhoods throughout the city are open. One group of protesters in the city center broke car windows. 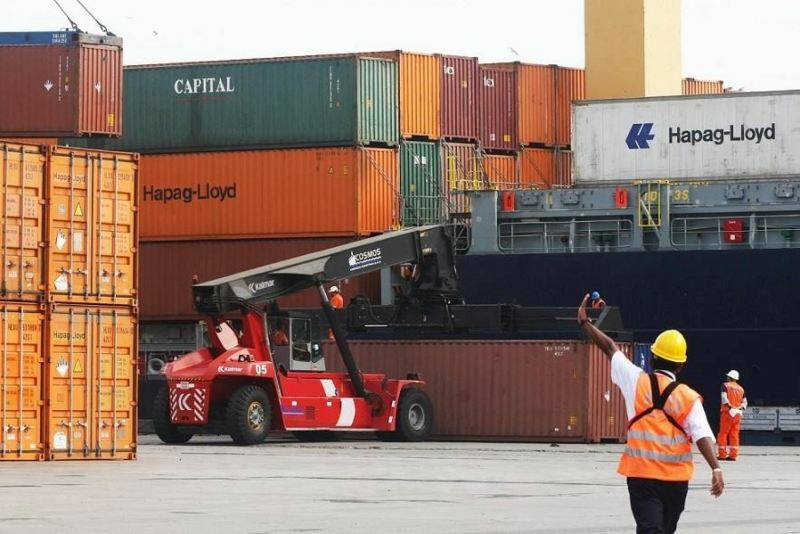 The strike comes at a time of increased scrutiny of protest leaders after the revelation of audio recordings of Pepe Julio Gutierrez allegedly soliciting a bribe from Southern Copper to end the protests. Several protest leaders have distanced themselves from Gutierrez as prosecutors investigate him, Jesus Cornejo and Dean Valdivia district mayor Jaime de la Cruz for extortion. 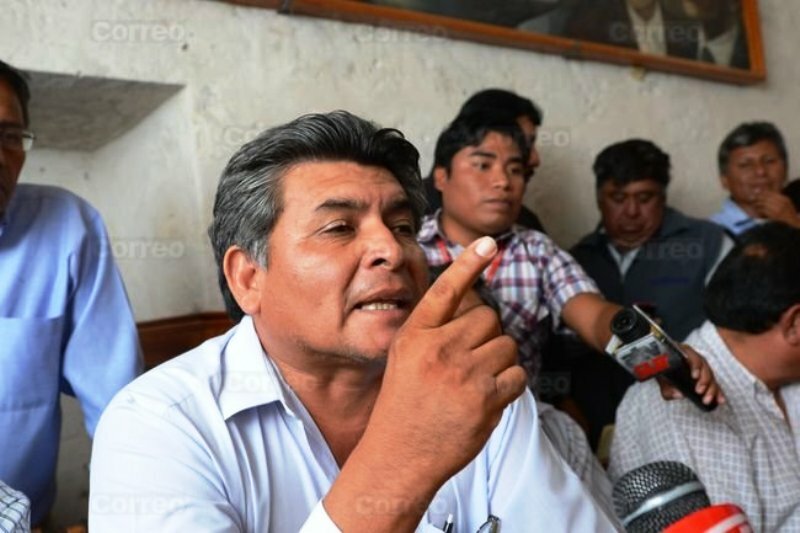 Gutierrez’s Tambo Valley Defense Front elected to support him after the audio was released. In the recordings, Gutierrez also allegedly refers to a bribe he paid a Mollendo judge to suspend his sentence for blocking a road in the Tia Maria protests of 2011. Gutierrez and de la Cruz could be jailed if judge Janet Lastra grants prosecutors’ request to repeal the suspension. 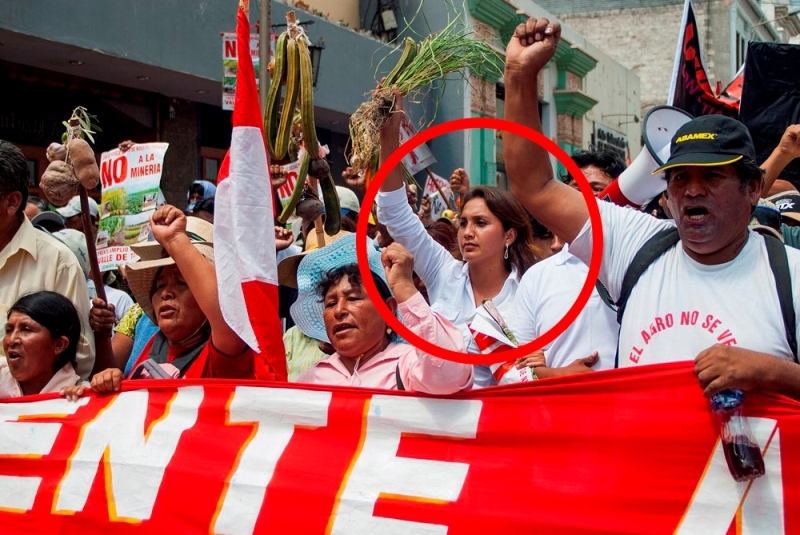 Ana Maria Solorzano, the president of Peru’s congress who represents Arequipa and is a member of President Ollanta Humala’s Nationalist Party, came under fire after a photo surfaced showing her participating in a Tia Maria protest from 2011. In the photo Solorzano holds a bundle of green onions in the air, symbolizing the Tia Maria protest slogan, “Mining no, farming yes!” Solorzano said that she participated in the protests when Tia Maria would have been executed in accordance with Southern Copper’s first environmental impact study, which was ultimately rejected by Peru’s mining and energy ministry. Solorzano said she supported Tia Maria only after a second study was approved. 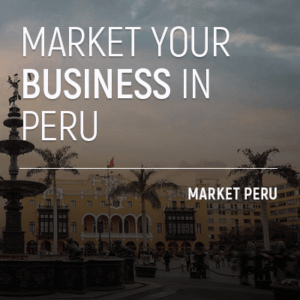 A recent Pulso Peru poll reported that 61% of Peruvians are in favor of mining in general. Only 55% were aware of the Tia Maria conflict, of which 51% believed it should be cancelled. President Ollanta Humala deployed the Peruvian military to restore order in Islay province this week after protesters killed a police officer. The military has cleared all the roads and clashes have been minimal. The protests which have gone on for over seven weeks have led to three deaths and over 200 injuries. Negotiations have failed twice. Opposition concerned for local agriculture demands that Southern Copper abandon the $1.4 billion copper mine. Three died in Tia Maria protests in 2011. 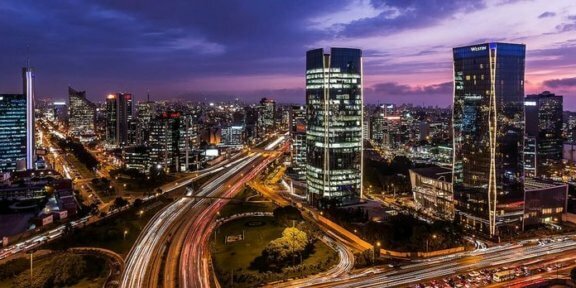 How hard will El Niño hit Peru’s economy?